Niger (MNN) — In a remote area of Niger, a Christian Aid Mission ministry partner witnessed the need for regular nutrition and income. “Malnutrition is one of the biggest issues in Niger, and it’s simply due to poverty and lack of education. So, those two are the main reasons why many children suffer and die from hunger,” Christian Aid Mission’s Sarah Simba shares. According to a World Atlas report from December 2017, Niger is the fifth most impoverished nation in the world. This is largely due to the droughts and climate change which affect the economy. 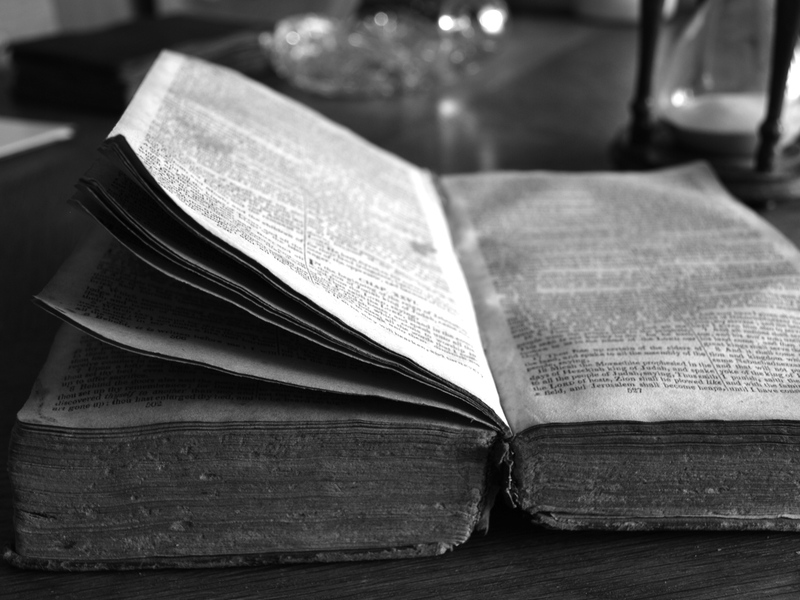 And, according to Index Mundi, only about 19.1 percent of the entire population can read. The poverty and the lack of education are creating unhealthy lifestyles that affect the longevity of life for Nigeriens. Index Mundi reports the life expectancy in Niger is about 55.9 years of age. This is a large increase from the year 2000, which estimated people’s life expectancy at 41.27 years of age. However, this is still far lower than the life expectancy in the United States, which is 80 years of age. A national partner with Christian Aid has been helping impoverished villagers in remote areas for years. “The ministry we assist responds to the major famine that happened in Niger in 2005. This ministry opened their doors to malnourished children, and these were children below the age of five,” Simba says. The ministry has expanded their work to help families and orphans as well. They’re educating villagers on a proper diet and offer medical care in certain areas. In one remote village, the ministry visits once a month. Seeing the need, the ministry began a goat project. 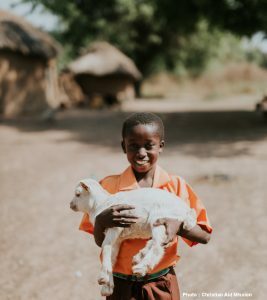 They give goats to impoverished families and orphans, which has helped provide milk and nutrition daily. “This has proven to be the best way for them to prevent malnutrition and fight in reducing poverty in that part of Niger,” Simba shares. Seventy-five families have been touched by this project and their herds are growing. Christian Aid shares that as the herds grow, the families give the first goat back to the ministry so it can be given to another family. This project has established lasting relationships, which has created opportunities to share the Gospel. You can be a testimony of God’s provision and faithfulness too by providing a goat. Help provide sustainable incomes and nutrition through Christian Aid Mission. Give a goat to a family in Niger. Ask God to use this outreach to reveal His love and truth to the people of Niger.